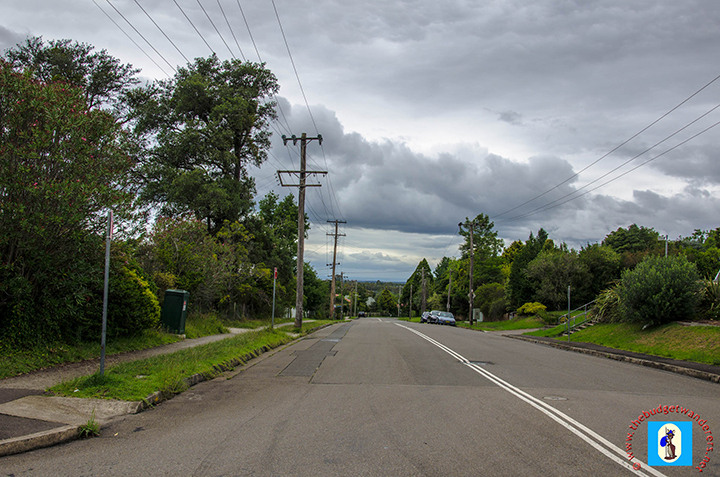 Street view of Macquarie Road. 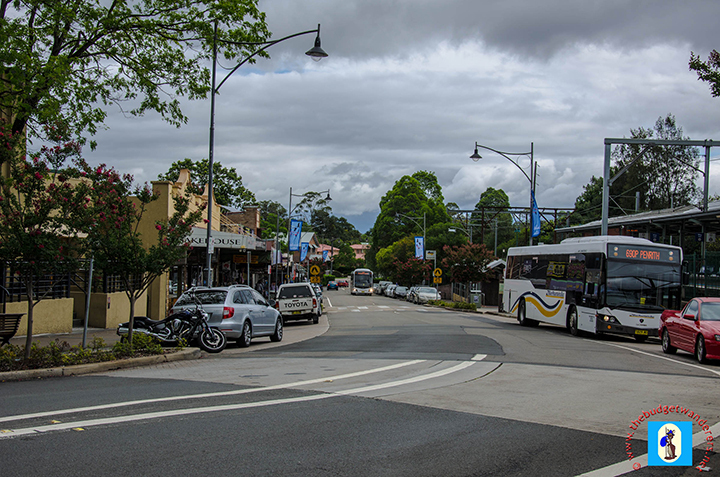 Passing through the plains and hills of several western Sydney suburbs, the interurban makes its ascent to the Great Dividing Range, the region of the Blue Mountains. The spectacular lush that covers the mountain range provides a salient journey to Sean’s hometown. 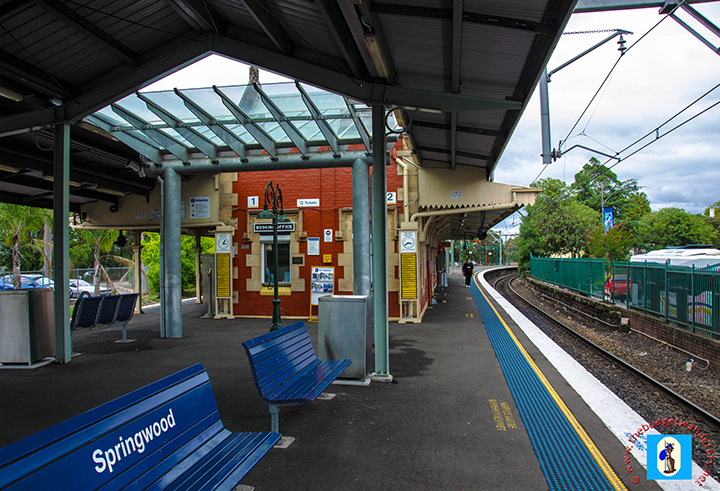 After more than an hour on the train, we finally arrived at Springwood station. As we then got off, I gazed down to the picturesque, quiet town surveying from the platform the conventional town. I must admit, I have choked with its conservative feel, a feeling I have never imagined the moment I stepped out of the odd-smelling carriage of the interurban. To be more specific, I have experienced a mixed feeling of excitement but shrouded with anxiety as town’s with such feel may be unwelcoming. Walking through its town centre, I noticed the abundance of quirky cafes and boutiques that lined its main street. However, what is more evident is the warmth welcome of its people passing by, giving a full smile and quipping hellos to strangers like me which I seldom observe in the more urbanised metropolis of Sydney. This prompted me to smile back at them with confidence allaying my initial anxieties. These friendly gestures by its people made me feel welcomed to their lovely town. 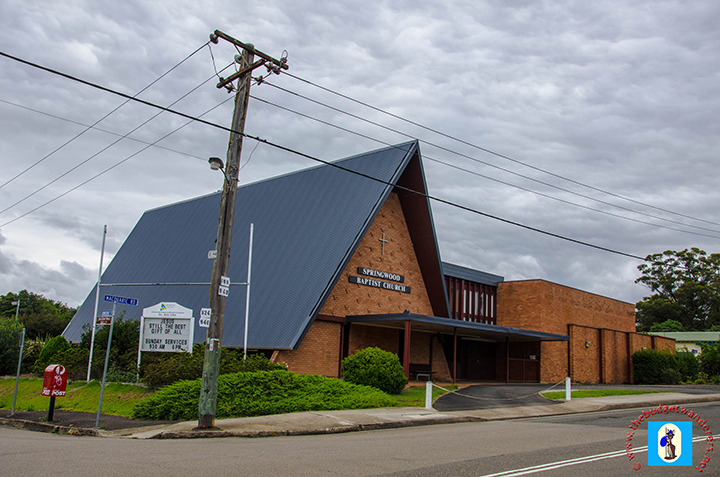 Christ Church Anglican Church located at the Great Western Highway. 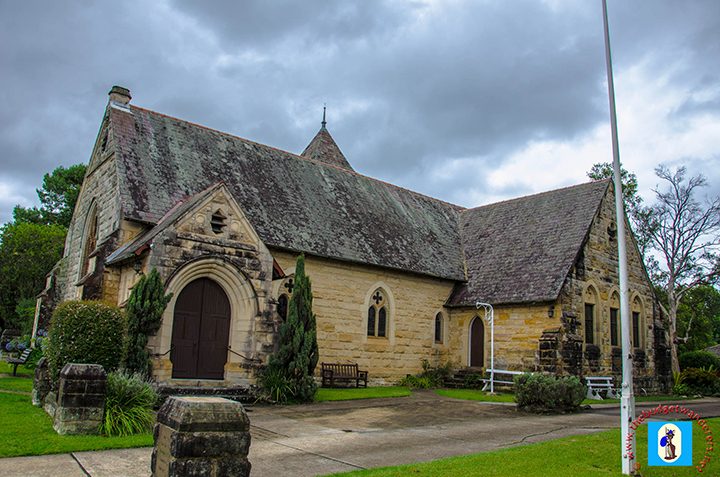 One of the most notable sandstone churches in Springwood. 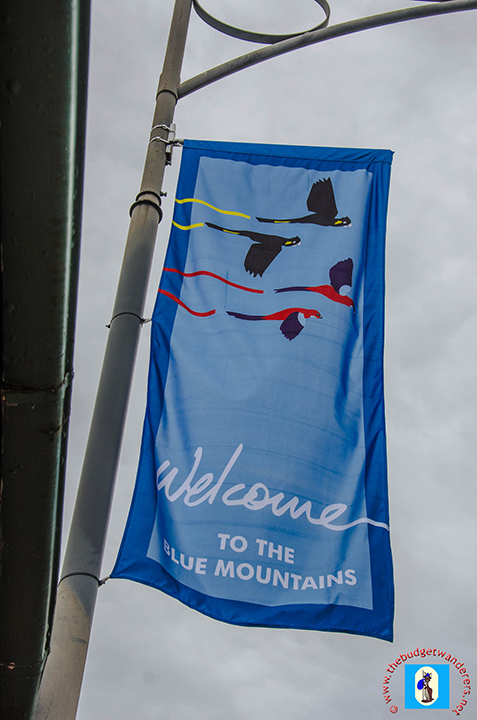 Springwood, Blue Mountain’s largest town, is known for its laid-back atmosphere. Its environment is as serene and calm as the whistling breeze that enveloped the whole town that day. Sean’s fond memories of the town transpired as we visited some old and historical structures in the area, reminiscent of the late 1800 era. Most of these historic structures were built using sandstones which were quarried on the edges of the mountain range during those times. Early churches were designed with Victorian Gothic styles as seen in the Christ Church Anglican Church along the Great Western Highway. Homes nearby were mostly designed in similar ways, giving a more traditional but elegant look. 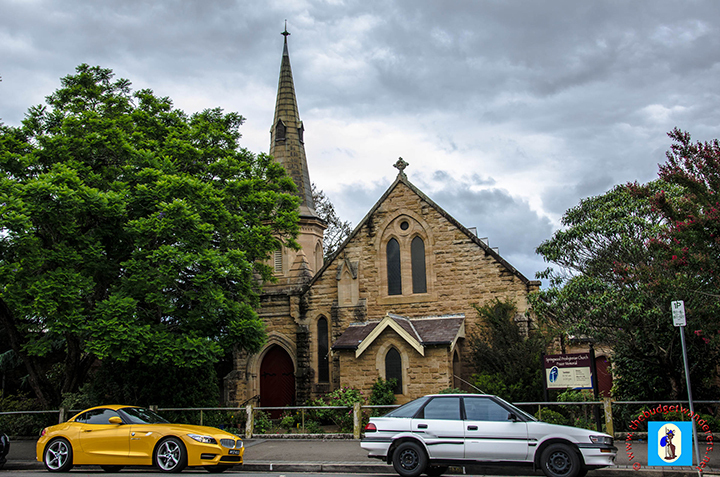 Springwood Presbyterian Church at Macquarie Road, which was built in 1895. 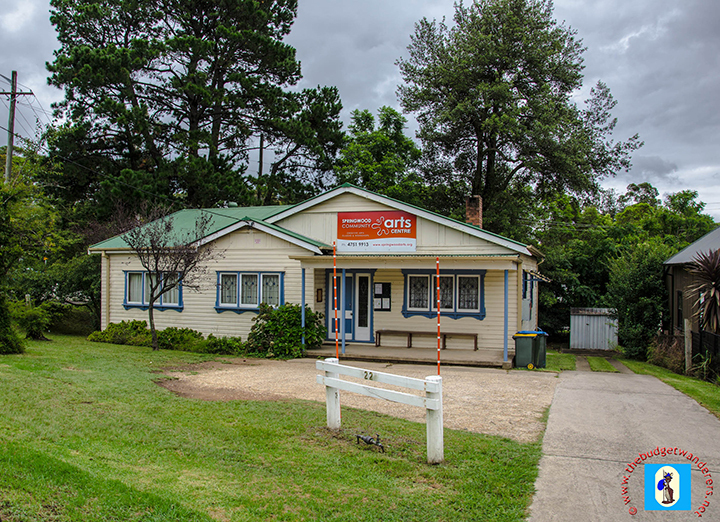 Springwood, though laid-back, is a glimpse of a simple but tranquil highland living, in contrast to the bustling city life of metropolitan Sydney. With its unchanged look over the years, it has retained a village atmosphere untethered from commercial modernism. It portrays a town that has a traditionalist lifestyle amidst the ever-changing modus vivendi of our modern times. 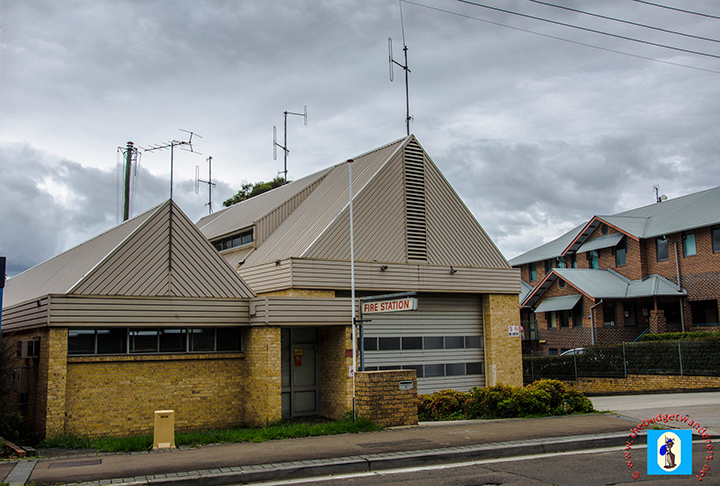 It is located 72 kilometers west of Sydney. It is near the Blue Mountains National Park, where the famed Three Sisters rock formation is located. The town’s breathtaking wilderness is ideal for bush walks especially the Deanei Reserve and nearby parks are conducive for family picnics and gatherings. Foundation day celebrations occur in late March with a fluvial parade and other activities. The main street of the town centre is transformed to sea of stalls selling various and unique merchandises. Lovely post! Makes me want to go back to Australia again! Your pictures are amazing . Beautifully taken! I’ll be coming often to read more of your posts. Extremely great photos! I like it especially the churches. Thanks for sharing this. We were there over 20 years ago and everything looks just the same! Beautiful! Yeah, Sean said it hasn’t change for years. It still looks the same. looks like a beautiful place, great photos. Such a cute town, Defiantly makes me want to visit it one day.